How Long Does Testicular Cancer Take to Spread? Follicular lymphoma is a very common cancer and represents approximately 70 percent of all indolent, or slow growing, lymphomas and about 22 percent of all lymphomas in North America and Europe. Although individuals with follicular lymphoma can expect to live a relatively long life with few symptoms, the disease is considered incurable. Recent research conducted at the Mayo Clinic suggests that vitamin D may play a significant role in extending the lives of those with advanced follicular lymphoma (diffuse B-cell) and help to prevent cancer entirely. Follicular lymphoma is an indolent or slow growing cancer which typically originates from the follicle cells of lymph nodes but can spread to the bone, blood and internal organs. The cancerous cells grow in a "follicular" pattern meaning that groups of cells clump together. Because it is slowing growing, most patients do not realize that they have follicular lymphoma until it reaches its late stages. Symptoms include night sweats, swollen lymph nodes, and weight loss. To date, there is no definitive cure for follicular lymphoma and it is considered a terminal illness. However, follicular lymphoma responds very well to treatment and the average lifespan for those affected can be anywhere from 8-15 years. Typically, the preferred approach to treatment of follicular lymphoma is a watch and wait plan. No treatment is given until the patient begins to develop symptoms. Literature shows no appreciable difference in outcome between those patients who begin treatment immediately upon diagnosis and those who wait until the cancer progresses. The worst possible outcome for patients with follicular lymphoma occurs when the disease progresses into a more aggressive form of cancer such as diffuse B-cell lymphoma — a process called "transformation." Recent research conducted by scientists at the Mayo Clinic found that there is a strong correlation between vitamin D supplementation and survival and outcome for lymphoma patients. The researchers found that of almost 400 newly diagnosed patients with diffuse B-cell lymphoma, half were vitamin D deficient. Those who were vitamin D deficit, had a 2-fold greater risk of dying compared to patients with normal serum levels. 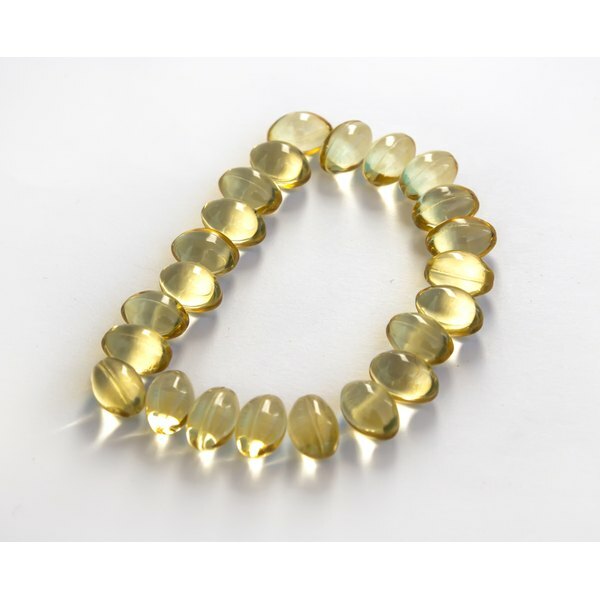 Vitamin D is a critical component to overall health. Deficiency is not only associated with a number of different types of cancer, it is also a major contributing factor to bone loss and fracture in elderly patients. Vitamin D is a steroid hormone which is obtained from dietary sources, sunlight and supplements. Its primary roles include promoting calcium absorption in the gut, calcium flow in the gut and bone growth and remodeling. According to Matthew Drake, M.D./Ph.D., endocrinologist at the Mayo Clinic, maintainance of vitamin D levels is relatively easy and inexpensive. Dr. Drake recommends 15 minutes of sun exposure 3 days a week, or taking vitamin D supplements — 800-1,200 IU daily. Do not take any dietary supplements without first consulting your physician. Although research is still in its prelimary phases, studies to date have implicated vitamin as having inestimable value in maintaining general health and ameliorating the effects of diseases like lymphoma. How Did Stephen Hawking Live to 76 With ALS? What Is Stage 4 Brain Cancer? What Are the Symptoms of a Gallbladder Needing to Be Removed? How Does Lymphoma Cancer Spread?